Many people who work in the motor trade also have part time jobs. In some cases, this is to supplement their income and in other cases an enthusiasm for fixing cars or bikes spills over into their spare time. Conversely, some desire to work within the motor trade but don’t want full time hours preferring a more congenial work/life balance. Here are our suggestions for part time jobs that you could do but remember that for certain motor trade jobs you will need to arrange part time traders insurance. It would be helpful to know the difference between a spark plug and a sump plug however when all that’s needed nowadays is a chassis number or registration number it is easy to pull up detailed database parts information on any vehicle. Some parts of this job involve working outside and using chemicals but if you like the outdoor life this is one you can do part time. Some car dealerships combine a valeting post with the collection and delivery of customer’s cars. Any dealership small or large needs to keep track of vehicles, consumables and components bought and sold. This could suit someone who is retired or semi-retired and part time jobs of this nature often come up in small garages or classic and specialist car dealerships where specialist knowledge and expertise is required. Vehicles including trucks, cars, motorcycles and plant are often required to be moved between trade outlets or dealerships, or delivered directly to customers using specialist equipment and delivery vehicles. For any trade plate post you will of course be required to have the correct, clean license and certificates in order to drive whichever vehicle it is. Trade drivers are usually classed as self-employed. The field of car rental has boomed in recent years with many preferring to temporarily hire a vehicle rather than buy one. In other instances some companies hire out replacement vehicles following accidents, to fleet operators, motor dealers or the public. Jobs in this field can include manning a rental desk or actually delivering replacement vehicles. 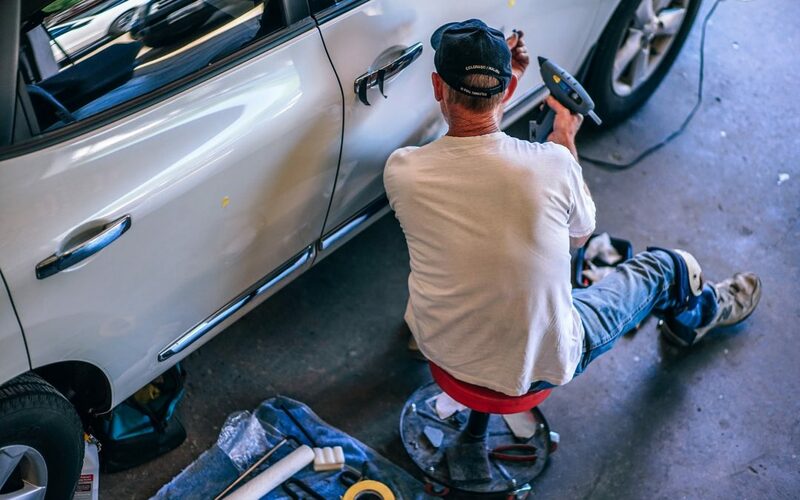 The motor trade, like most others, has to be flexible in the way it deals with its employees and it is more likely than ever that you can find part time work within the trade. If you work in a public-facing or driving capacity make enquiries about part time traders insurance.